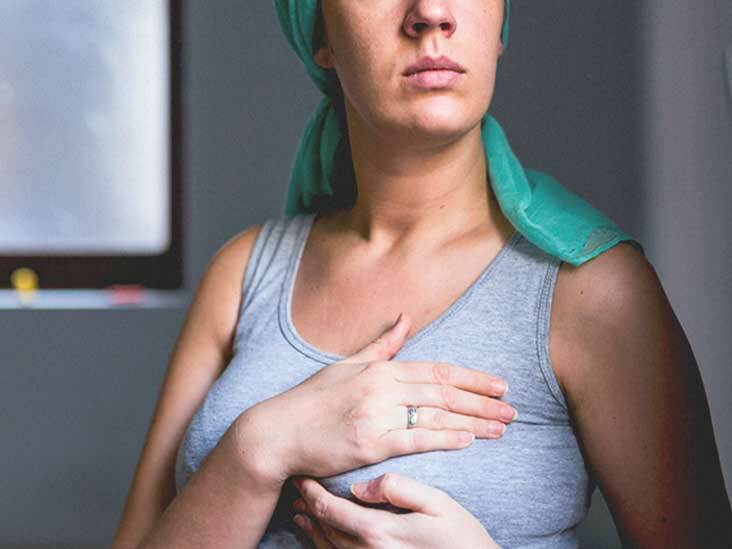 The Registered Massage Therapists’ Association of Ontario, has a great research article on Effects of therapeutic massage on the quality of life among patients with breast cancer during treatment. As an Oncology Massage Therapist, the one statement that is commonly made by my Oncology clients is that the massage, the room, the environment..this is the one place that, during treatment treatment, they don’t feel like a ‘test subject’, ‘cancer patient’.. they get to feel like themselves again. Added to this is a decrease in their anxiety, depression, nausea and other side effects of their chemo or radiation. Here is a brief overview of the research article, taken from The Registered Massage Therapists’ Association of Ontario. OBJECTIVE: Therapeutic massage has demonstrated positive physical and emotional benefits to offset the effects of treatments associated with breast cancer. The goal of this study was to assess the impact of therapeutic massage on the quality of life of patients undergoing treatment for breast cancer. DESIGN: Using a pre/post intervention assessment design, this prospective, convenience sample pilot study measured anxiety, pain, nausea, sleep quality, and quality of life. Treatment consisted of one 30-minute treatment per week for 3 consecutive weeks. OUTCOME MEASURES: Instruments selected for this study were used in previous massage therapy studies to measure quality of life/health status and have documented validity and reliability. RESULTS: Participants experienced a reduction in several quality of life symptom concerns after only 3 weeks of massage therapy. Respondents’ cumulative pre- and post-massage mean for state anxiety, sleep quality, and quality of life/functioning showed significant improvement. Among study participants, there was variability in reported episodes of nausea, vomiting, and retching; although participants reported decreased pain and distress, changes were non-significant. CONCLUSIONS: Therapeutic massage shows potential benefits for ameliorating the effects of breast cancer treatment by reducing side affects of chemotherapy and radiation and improving perceived quality of life and overall functioning. Sturgeon, M., Wetta-Hall, R., Hart, T., Good, M., & Dakhil, S. (April 2009). Effects of therapeutic massage on the quality of life among patients with breast cancer during treatment. Journal Of Alternative & Complementary Medicine, 15(4), 373-380. For some reason in January all my patients start asking about pillows! The long dark days of January are tiring, and we are all trying to get some good rest after the holidays… as we try to tackle some (or one) of the many goals we envisioned for 2018. A good pillow for sleeping should be comfortable to lay your head upon, but most importantly it must support your neck keeping it in alignment with the rest of your spine. There are many different pillows on the market today from traditional feather and fiber ones to shaped pillows, memory foam and buckwheat pillows. It can be difficult to know what to choose. There is no one “best” pillow for everyone. Try these tips to pick the pillow that’s right for you. A good quality, supportive pillow provides many benefits including a better night’s sleep, improved circulation, fewer aches and pains and even reduced snoring. Take your time and choose carefully. Your neck and back will thank you for it!